Extreame Savings Item! Free Shipping Included! 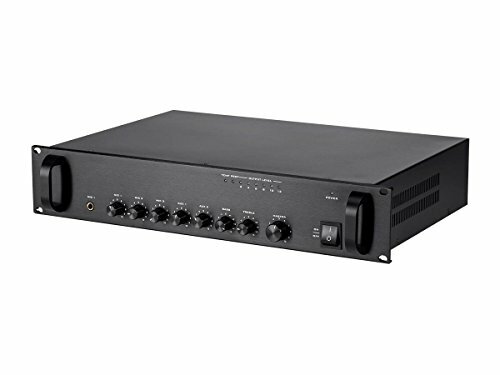 Save 42% on the Monoprice 114886 Commercial Audio 120W 5ch 100/70V Mixer Amp with Microphone Priority (NO LOGO) by Monoprice at Pacs BG. MPN: 114886. Hurry! Limited time offer. Offer valid only while supplies last. Simplify the task of running distributed audio for restaurants, hotels, or anywhere large areas need background music and/or paging address systems.